Looking for an Island lifestyle? Discover Tidy Island & discover your own paradise; one of the areas best kept secrets. This wonderful townhouse has everything you have been looking for; 2 bedrooms, 3 baths, over-sized 2 car garage & private elevator. 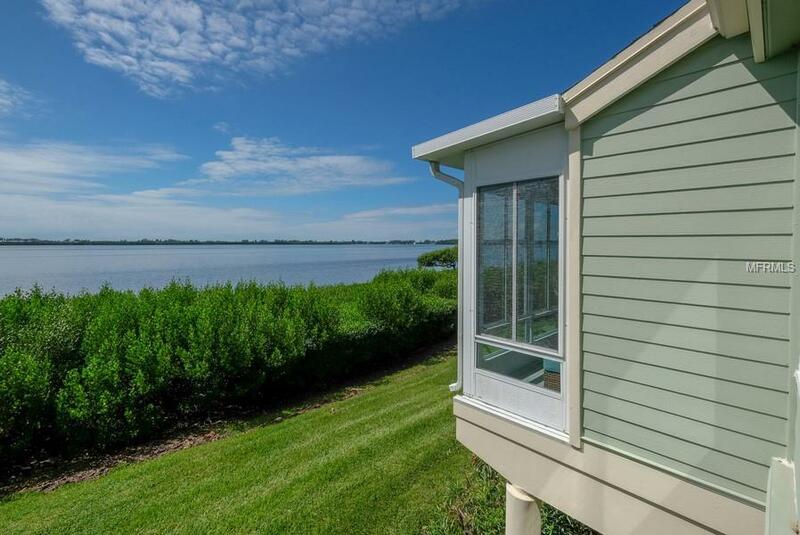 The first thing you will notice; gorgeous views of Sarasota Bay. Looking to entertain or just relax, this is your perfect new home. Open & bright floor plan. From the Florida room to the living room, dining room, kitchen & family room; the flow is wonderful. Want outdoor space? 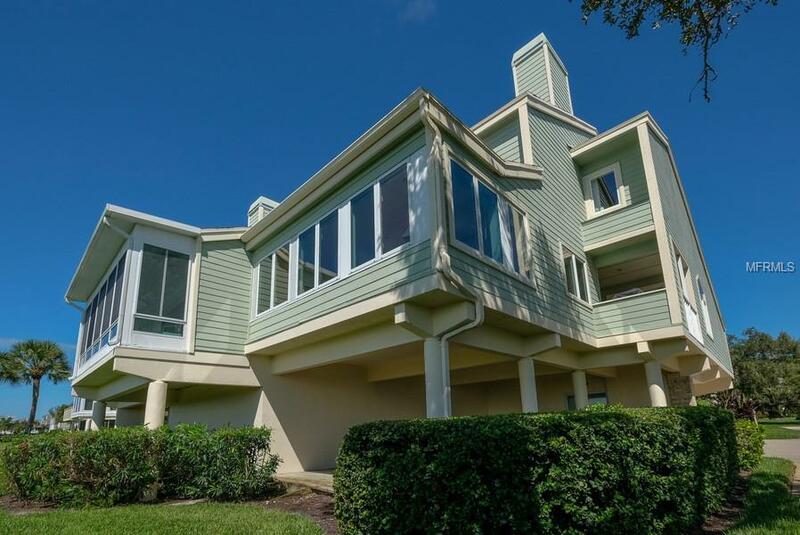 There is a large deck & 2nd floor balcony. The kitchen is beautiful & functional with granite counters & hardwood cabinets. A great gathering place with breakfast bar & huge island. Great storage: a large storage room, linen closet, ample bedroom closets and more. The spacious master bedroom has views you will love waking up to. Master bath with 2 sinks, large shower with 2 shower heads, granite & storage galore. 2 additional full baths for guests. Tinted windows. Tidy Island at the north end of Sarasota Bay. 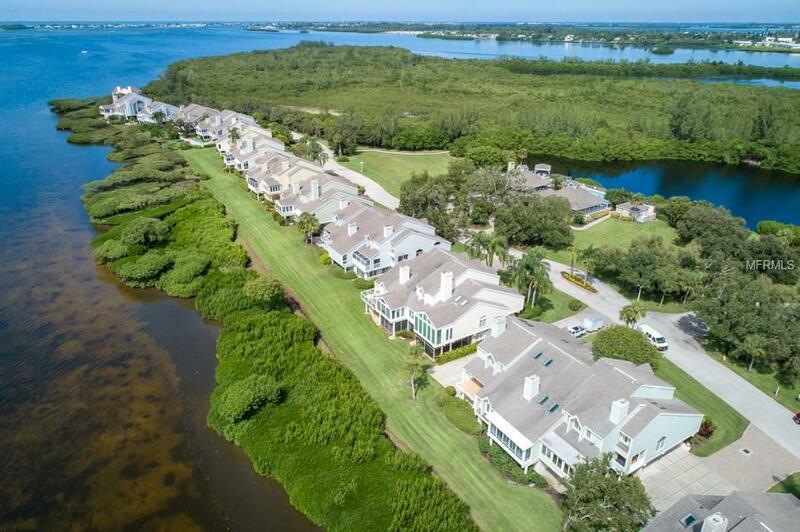 This 260-acre island has a 160-acre nature preserve & bird sanctuary. Looking for security? This gated private island has it. Close your door & travel, knowing your home is secure. It includes: guards 24/7, club house, fitness center, walking paths, 2 swimming pools, 2 hot tubs, 2 tennis Har-Tru courts, & even a museum. The association has fully funded reserves; flood ins. included. 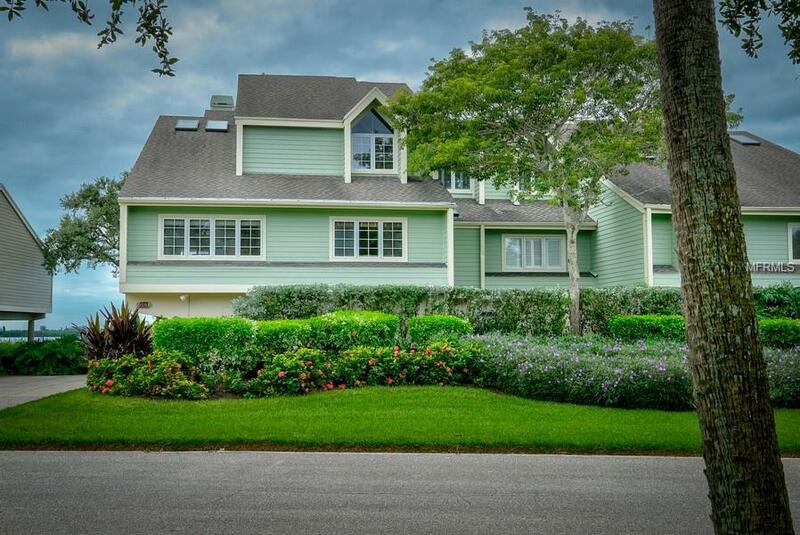 Close to beaches, services, airport & the arts of Sarasota. Pets welcome, including large dogs. Listing provided courtesy of Rosebay International Inc.